If you have any ideas, just open an issue and describe what you would like to add/change in Nginx-ee. If you'd like to contribute, please fork the repository and make changes as you'd like. Pull requests are warmly welcome. 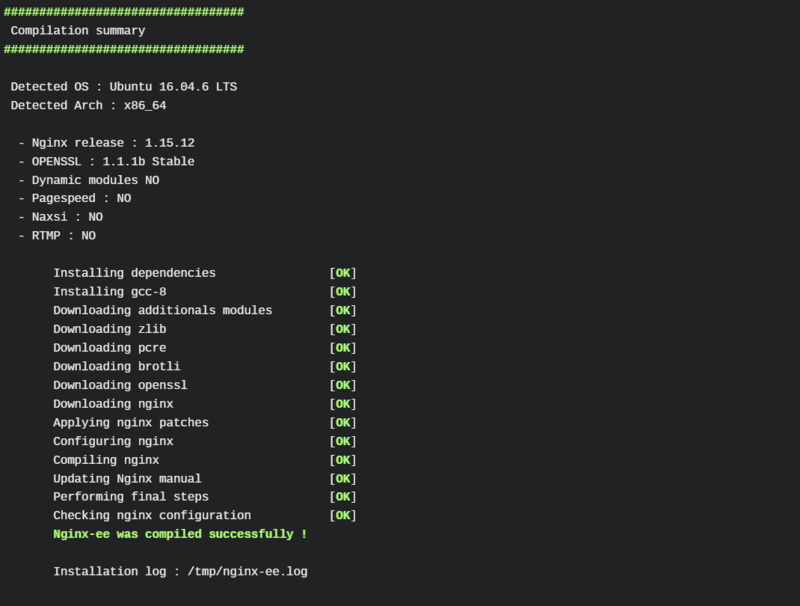 nginx-ee is maintained by VirtuBox. This page was generated by GitHub Pages.